It is the time of year when many companies plan to have a Christmas party for all of their employees. Whether you are planning on an intimate get-together, or a large gathering, the NPRMC in Baltimore has a variety of rooms and amenities to accommodate your needs. 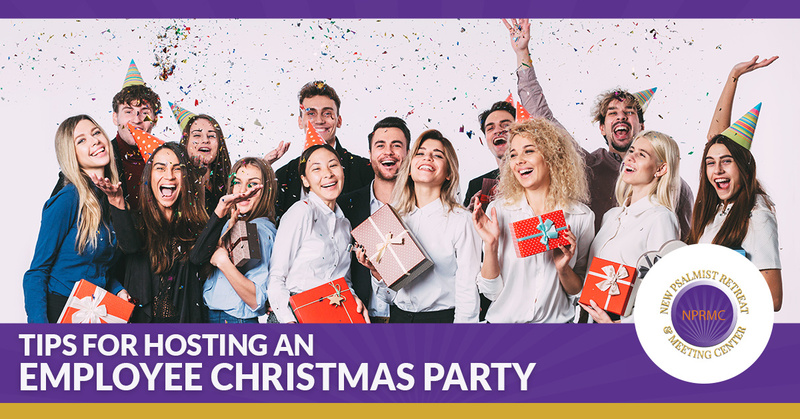 In today’s post, we will look at some tips that should help you with hosting a wonderful employee Christmas party. We are proud to offer our conference center for your festive gatherings. Call and request a proposal today. If you have held the same type of party in the same location at the same time for the past several years, then it is probably time to consider changing things up a bit. While there is comfort with familiarity, it can also lead to boredom and the tendency to cause people to take your party for granted. If you normally host your party in the evening, consider changing the time and having a more formal lunch, or even a brunch. 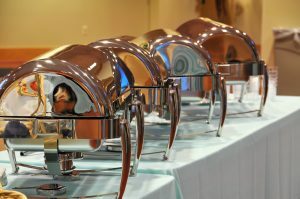 Our conference center is able to work with your needs, so be sure to let us know what you want to do for your party. Oftentimes, people start out at the beginning of the planning stage with the idea that they will provide all of the food. While some people truly enjoy doing this, it can actually cause quite a bit of stress for most people. When you host your employee Christmas party at the NPRMC conference center in Baltimore, you will have the opportunity to take advantage of our catering option. For tips and ideas, check out our previous post! Choose to remove some of the stress of party planning by calling today and request a proposal for all of your party needs. If money were no object, we are sure that you would be able to include every amenity you wanted in all of your parties and events. We know, however, that you have to stay within a budget, and we are happy to help you stick to your budget! We would love to show you all of the amenities and options that we can offer, and then work with you to see what you would like to include. You can call us at 888-239-6272 to request an on-site tour if you wish. Once you have seen our conference center and our rooms and amenities, we know that you will be ready to discuss the proposal. 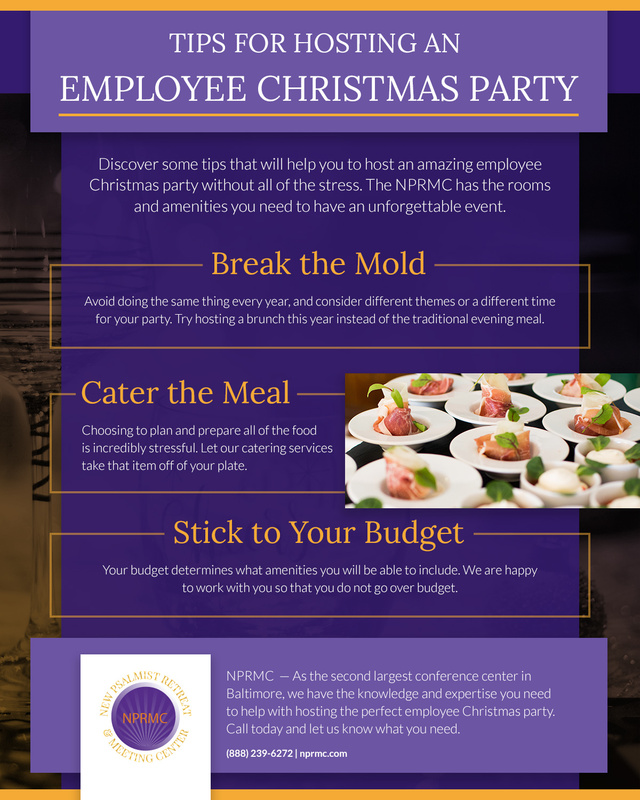 The NPRMC in Baltimore wants to help you plan the best employee Christmas party that you’ve ever hosted. We feel confident that when you see all that our conference center has to offer, you will be eager to book your party with us. Call today and let us answer any questions you may have, as well as schedule an on-site tour for your convenience. As the second-largest conference center in Baltimore, we are sure to provide the space you need for your event, and we look forward to speaking with you.